From 9-11 October 2018, MATESO will be showcasing its latest software edition at it-sa. 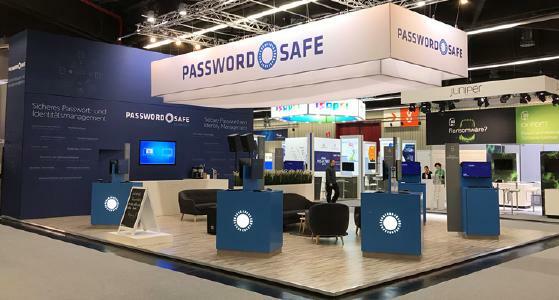 The Password Safe team will be on site with its key partners on a joint booth (exhibition center Nuremberg/hall 9, stand 346). 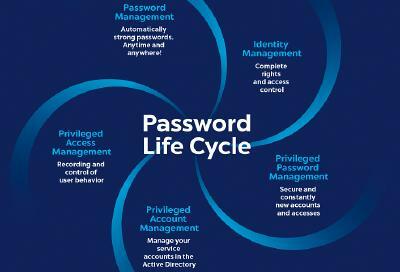 To experience Password Safe live on the stand, visitors can also set an appointment and get free tickets. MATESO will provide concentrated insights into the new password safe version via live demonstration. For instance, version 8.6 adds features like Heartbeat or Rollback. Apple users can enjoy the brand-new features as well: On the stand, the new version will be demonstrated on the Mac. With the introduction of new data protection guidelines worldwide, password management solutions to secure personal data become more and more important. 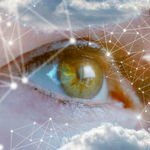 This is why Europe’s leading trade fair in data and network security will especially focus on new guidelines like the European General Data Protection Regulation (EU-DSGVO). In hall 9, stand 346, visitors can get advice on how to protect and manage their data with Password Safe. Due to the high frequency of visitors, it is highly recommended to make an appointment with MATESO in advance. Customers, partners and all those interested can get free tickets to the fair by using the e code B391315. it-sa is Europe’s largest expo for IT security: Whether it’s cloud computing, mobile and cybersecurity, data or network security: Since 2009, the exhibition is providing a unique platform for C-level experts and IT security managers as well as developers and providers of products and services regarding IT security. Thus, it-sa successfully serves as a catalyst for many innovative solutions. In addition to the accompanying Congress@it-sa, the forums on technology and management, and the international forum provide further platforms for a global industrial dialogue. Within numerous lectures and presentations, experts will inform on current issues, strategies and technical solutions leading to more IT security. Since 2001, MATESO is researching, developing and implementing its software for professional password and identity management. High quality and a wide range of product features best describe the performance of the German IT company. Due to these qualities MATESO firmly established the Password Safe software in the DACH region. Today Password Safe already applies to more than 10.000 companies, including 19 of the Top 30 DAX companies and several million users worldwide. 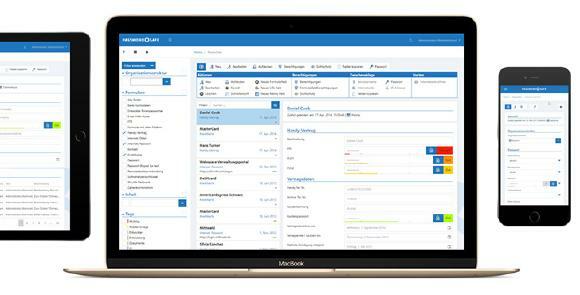 To guarantee maximum security, Password Safe is covering the entire password lifecycle: It ranges from features like two-factor authentication and logs through session recordings, live backups and role-based access control. These security standards are regularly proven by extern penetration tests. Besides, references from renowned companies around the globe serve to confirm the leading technological edge of the Bavarian company. A functional, comfortable as well as intuitive handling is of prime importance in the development of Password Safe. As designed for daily use, Password Safe is very practice-oriented: Offering various configuration abilities like filters, password reset and single sign-on, the software perfectly fits to the needs of every company: The selection provides everything from a networkable Professional Edition to an Enterprise Plus Edition that can be highly scaled worldwide.